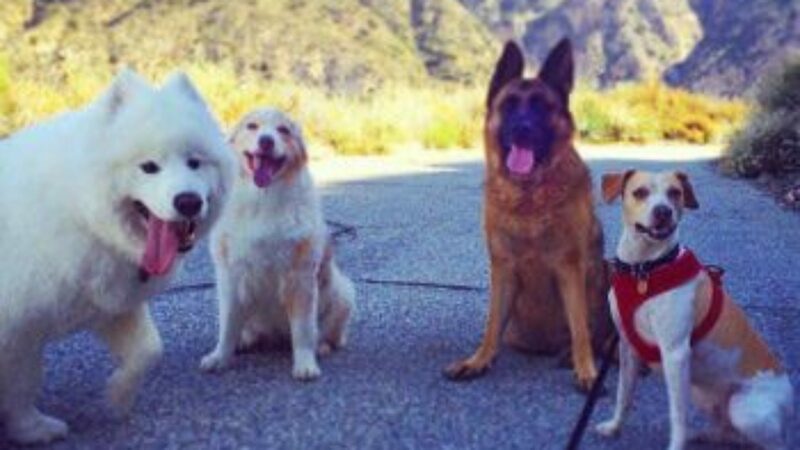 When you send your pups to the trails with us…they become the stars! We’ve been busy on the trails, not just making sure we get your pup’s best side but making sure we capture the fun on video. Mixed to a 60’s classic, here is Fun, Paws, and Motion for your viewing pleasure.